A quilt is a special gift, one that can spread comfort to those in need. Through their generosity, the Hope Quilting Club has donated over 5,000 handmade blankets to those in the greatest of need. Hope Lutheran has partnered with Lutheran World Relief Organization to insure that families around the world will receive some of life’s essentials. The beneficiary of these gifts come from chronic poverty and conflict. Your help could change lives. Whether you have a few extra minutes to spare or a lot of extra fabric to share, a little generosity goes a long way when it comes to quilting for charity. No experience necessary. Come to Hope Lutheran Church, located at 15370 Meridith State Road, Sunbury, OH, on the last full weekend of the month. Have little ones at home or a troop you would like to get started with charitable giving? We have many options for them to contribute. 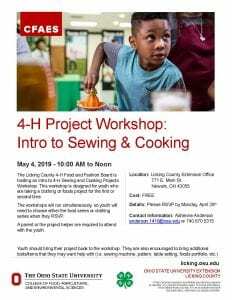 Learn how to hem, tie knots for the quilts and thread needles. Don’t know how to sew? No problem! 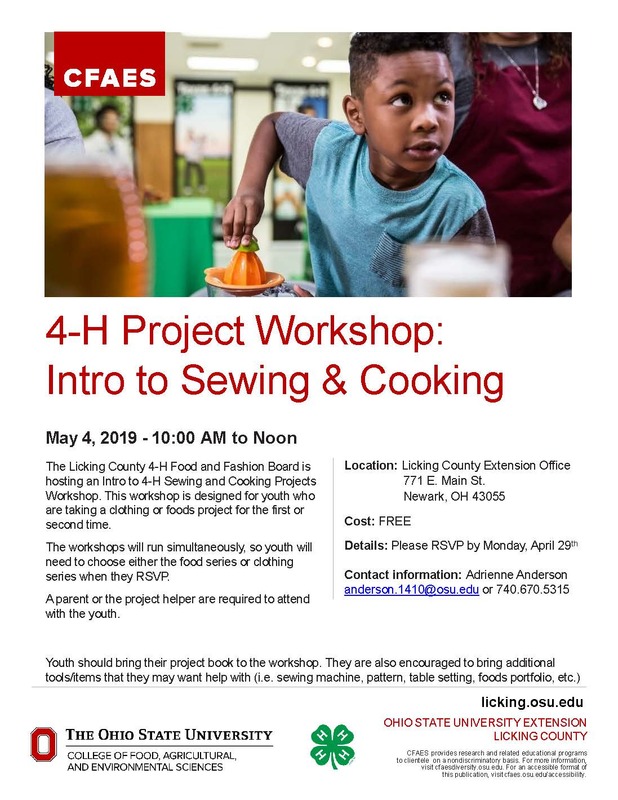 We have volunteers that can show you the basics of sewing and there are other ways you can volunteer. Pick up a quilting kit: We have material you can cut into 10” square blocks. You can cut them at home and bring them in on Saturday and help stitch them together. Donate material: we accept all material with the exception of knit and wool. 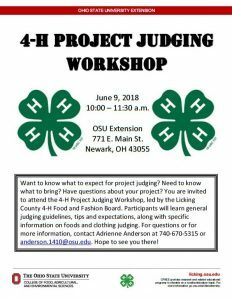 2018 Licking County 4-H Family and Consumer Sciences Royalty applications are due on Tuesday, May 1, 2018 to the Licking County OSU Extension Office. 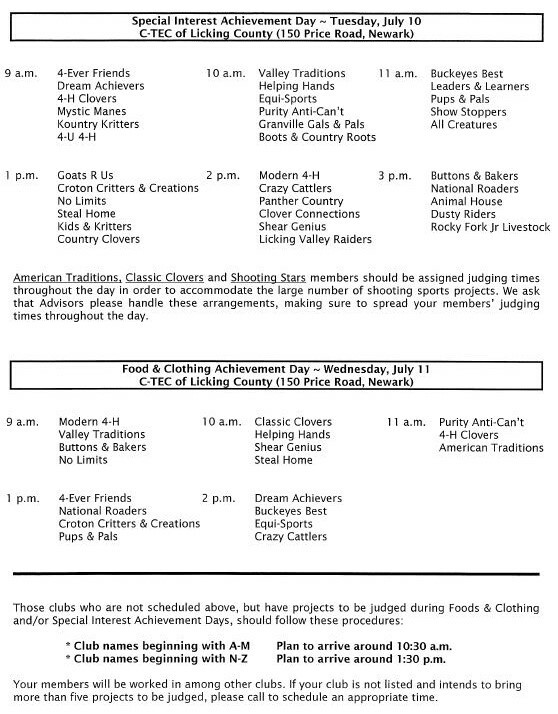 The Licking County 4-H FCS Queen and Princess applications are available to members. 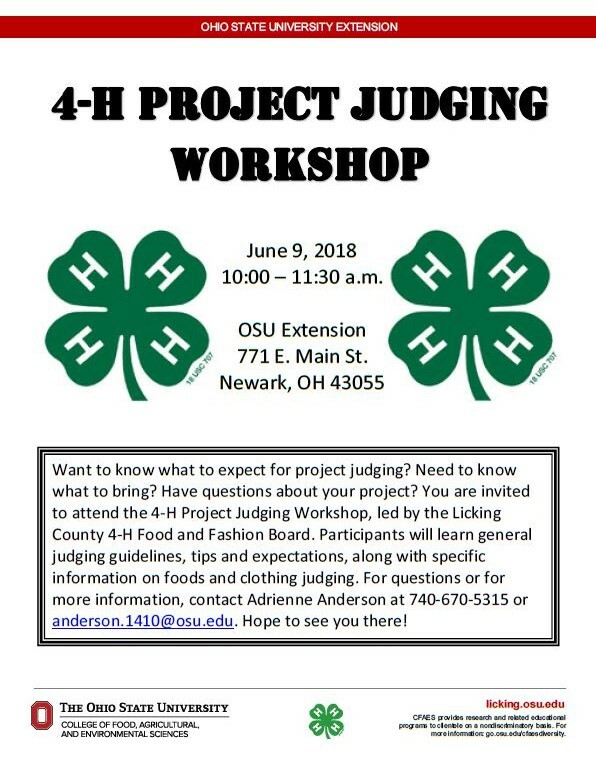 Applications are due the the Licking County OSU Extension office by May 1st. 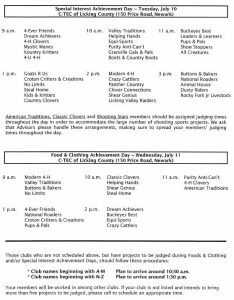 Members must have completed a food or clothing project in 2017 and be enrolled in a food or clothing project for 2018. Participants must complete an interview on Monday, May 14th. Please schedule your interview time in our office (or by calling 740.670.5315) when you turn in your application. Winners will be announced after the interviews are done.